The signing of the Military Community Covenant took place on Saturday, March 6, 2010 which brought together Federal, State and local representatives in support of military families within Cameron County, Texas. 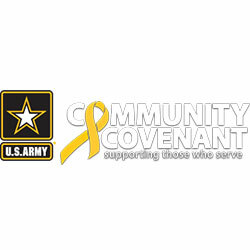 For more information about Army Community Covenants and the start of Cameron County, Texas, please visit the Army Community Covenant Website. 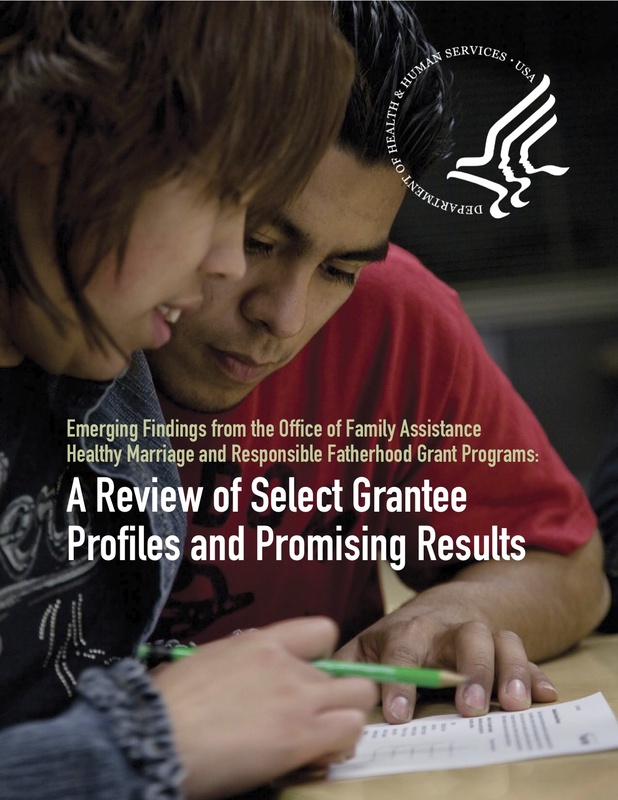 Published in 2009 by the Department of Health and Human Services’s Office of Family Assistance, a review of select grantees, “Emerging Findings from the Office of Family Assistance Healthy Marriage and Responsible Fatherhood Grant Programs: A Review of Select Grantee Profiles and Promising Results,” focused on the Hispanic Active Relationships Project (HARP) of Cameron County, Texas. HARP offers programs in both English and Spanish, serves over 1,000 Hispanic families per year through peer mentoring for couples and weekend retreats, and emphasizes the importance of marriage education and the development of healthy relationship skills. For more information, please review the PDF article below. Kelly Simpson, the founder of H.A.R.P. Cameron County, was recognized on October 18, 2008, for her dedication to building happy and healthy families in Brownsville, Texas. 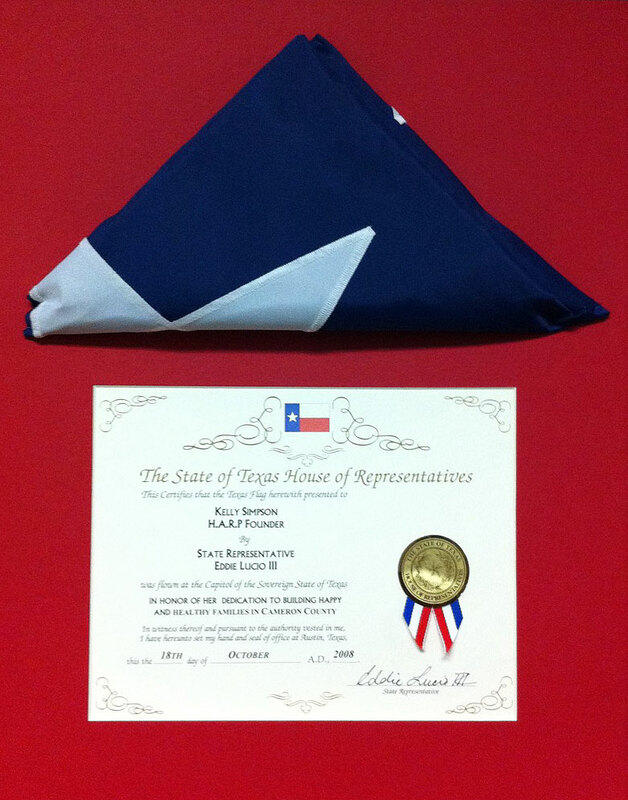 The flag was presented by Eddie Lucio III, House Representative, State of Texas. A Case Study of the Hispanic Active Relationship Project (HARP). For more information, please review the PDF article below, or visit the NHMRC Website.